Why page rankings matter so much for your website success! @-A-Glance Series: First Place is everything! Why your page ranking matters so much! 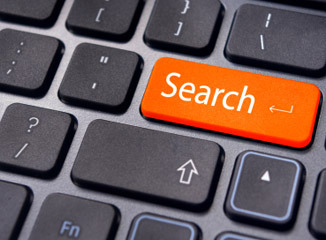 What are the behavioral patterns of "searchers"? Let's start off with the page itself - 75% of users never click past the first page. In addition, it seems the searches aren't a patient group - the average search lasts under 7 seconds. Finally, the first three organically listed websites enjoy a popular 35% of the traffic's clicks. If you haven't established a strong SEO platform, now is the time. Everyone wants first place, but like everything else in life, you have to earn it.